This last two weeks have been very exciting for the StarCraft II competitive scene! There have been major announcements and big results that will push the game forward and draw in bigger crowds than ever before. If you’re a StarCraft player, a longtime viewer or someone completely new to the scene, there has never been a better time to get involved. The Swedish Protoss player NaNiwa has completely dominated both the rounds of 32 and 16 in the worlds premiere StarCraft II tournament, GSL: Code S, with four straight 2-0 victories over his Korean opponents. With EG.Huk being knocked out of Code A earlier this week, Quantic.NaNiwa is the only non-Korean currently playing in GSL televised matches and for the first time in many months, we’re seeing a “foreigner” not only do well at the highest level of play but do so in such a convincing fashion that many believe he could be the first “foreigner” to win the GSL this very season. NaNiwa has shown a level of play that transcends the current metagame with incredible decision-making, perfect unit control and consistently strong in game macro (economics and unit production) that has spectators looking on with awe and the competitors nervously wondering if they could be playing him next. Does NaNiwa have what it takes to make it to the top? In other StarCraft related news, MLG, the largest US based gaming tournament, have announced a partnership with CBS Interactive, a major US television network. While we won’t be seeing StarCraft II competitive play on mainstream television just yet, we will be see CBS promoting MLG tournaments through one of their well known subsidiary gaming companies, Gamespot. This is big news. More people than ever before will be exposed to StarCraft and soon our legion of followers will number in the millions. SheriffDan recently covered this new story in more detail. Check it out here! Blizzard has also announced plans to run a worldwide StarCraft II tournament. There will be qualifiers in North and South America, Asia, Europe and Oceania for anyone that wants a shot at the big time so if you love this game be sure to have a crack at your local qualifier and let your friends know too! Last but not least, State of the Game, the premiere Starcraft II podcast, pre announced a partnership of their own with an as yet undisclosed major gaming website on the most recent episode of their panel program. State of the Game boasts interviews and input from all types on the StarCraft scene including pro-gamers, commentators, tournament organisers, developers and other leading figures in the community. We’ll see a full press release coming out early in May detailing what we can expect from this, but as far as I’m concerned, the bigger StarCraft gets, the better! If you want to know more about these news stories or StarCraft II in general, here are some of the most relevant and popular websites. Home to the GSL tournament in South Korea. The GSL is arguably the biggest, most relevant tournament and showcases games between the best players. You can watch the live stream for free or buy a season pass which provides access to the VOD’s (video’s of the day) which allow you to watch the games at your leisure. The MLG is the second largest StarCraft II tournament outside of Korea. 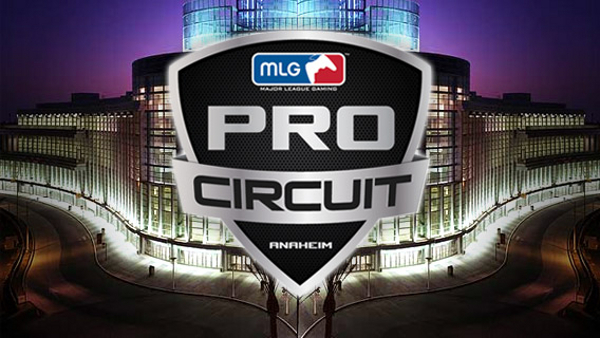 Most of the top Korean, American and European players frequent MLG and competition is very fierce. Cost varies from free to almost free for the live stream and VOD’s are available to anyone that purchases a ticket. Home to the Day9 daily show on how to be a better gamer. Day9 is a well known and respected commentator and pro player who runs a show devoted mainly to StarCraft tactics and also does interactive content with his live audience. Day9tv is completely free to watch either live or as VOD’s. 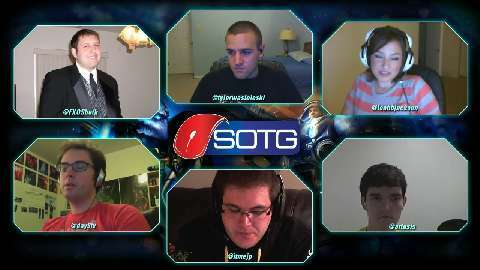 State of the Game is a panel discussion show that talks all things StarCraft. Recent tournament results, game balance changes, upcoming developments on the scene and community “drama” are all frequent topics of discussion. The show has a core of 5 “pillars” (or permanent panelists) with guest panelists on the show each week. Watch the show via links from the website, iTunes or YouTube. Team Liquid is a pro StarCraft II team and their website boasts the largest StarCraft forum community. If there is an announcement or discussion to be had about StarCraft, it’s happening here. If you’re new to StarCraft and not sure where to start, jump on YouTube and look out for games commentated by popular casters such as Husky, Day9, Total Biscuit and HD Starcraft. The quality of the games can vary from cast to cast but it’s completely free and if you find a caster you like, their content is very consistent. Phew! Thats it for now. I hope these insights into StarCraft and its community have given you a taste for some of the excitement to come. Read more about the StarCraft II Blizzard World Championship Series here. 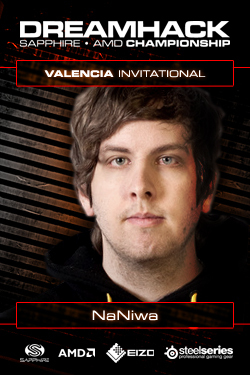 Find NFG’s Story on CBS Interactive and their partnership with MLG here. For more StarCraft II updates, check out Inner’s GSTL Ro32 Recap.